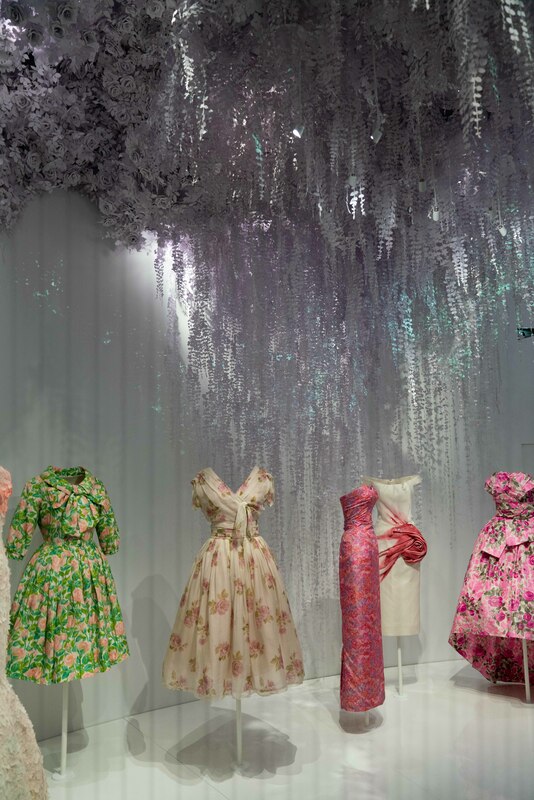 The Victoria & Albert Museum opens the largest and most comprehensive exhibition ever staged in the United Kingdom on the House of Dior – the museum’s biggest fashion exhibition since Alexander McQueen’s “Savage Beauty” in 2015. 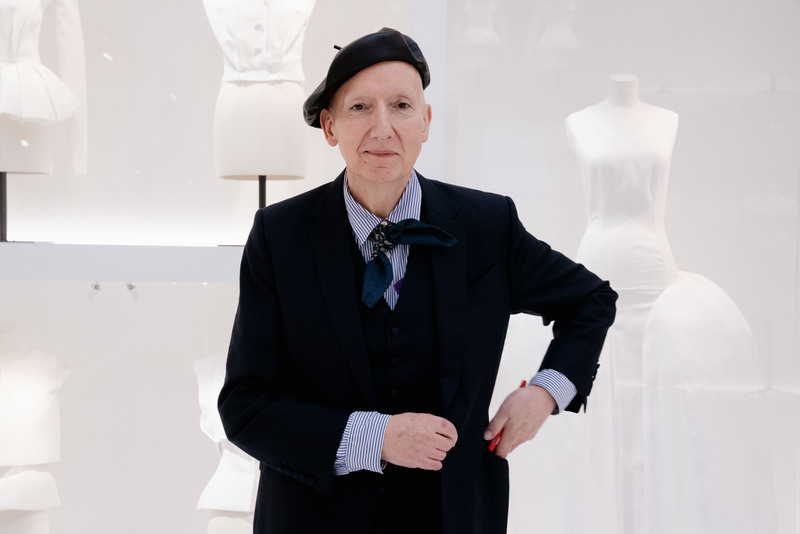 From 1947 to the present day, Christian Dior: Designer of Dreams traces the history and impact of one of the 20th century’s most influential couturiers, and the six artistic directors who have succeeded him, to explore the enduring influence of the fashion house. 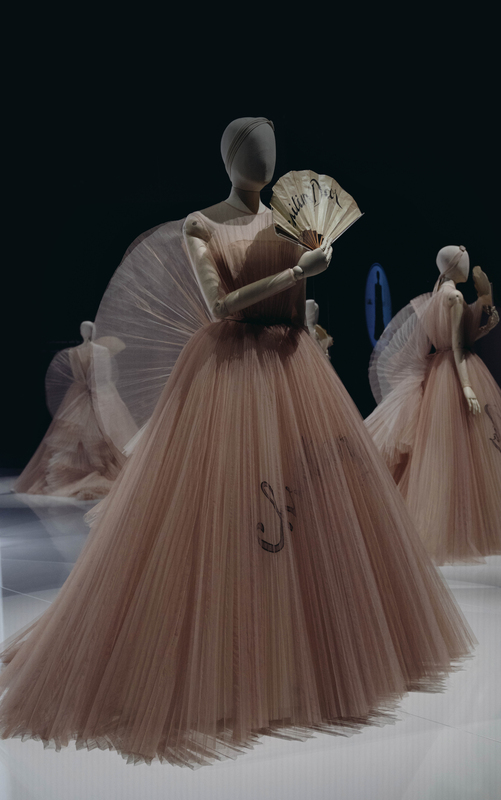 Christian Dior: Designer of Dreams is the latest in the V&A’s series of major fashion exhibitions, including Alexander McQueen: Savage Beauty; The Glamour of Italian Fashion: 1945-2014; The Golden Age of Couture: Paris and London 1947-1957. 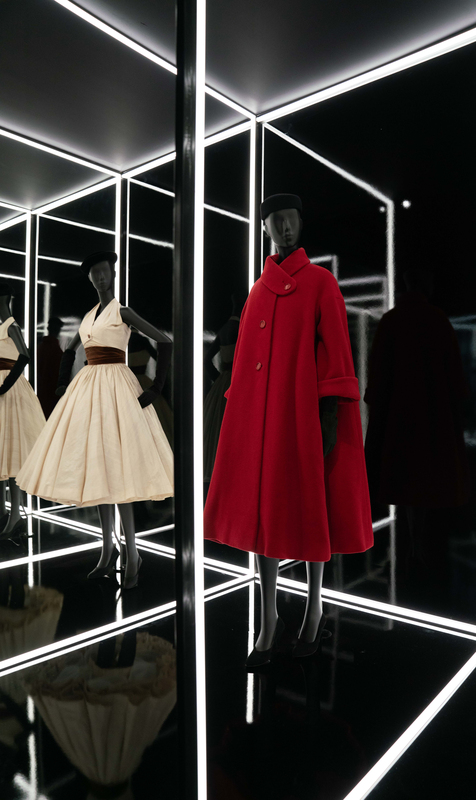 In 2017, the V&A staged a retrospective on Cristóbal Balenciaga, and current exhibition, Fashioned From Nature, is on show until 27 January 2019. 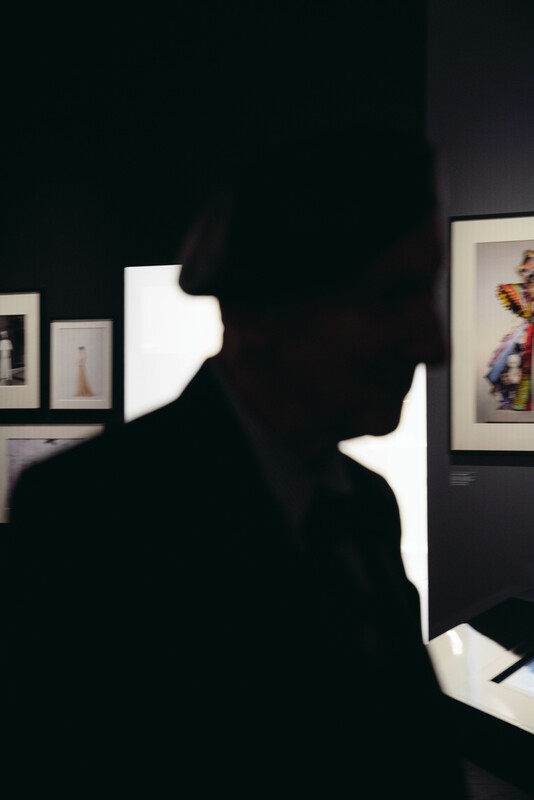 Tickets for the V&A exhibition cost between £20 to £24 and can be booked online now. There is no other country in the world, besides my own, whose way of life I like so much. I love English traditions, English politeness, English architecture. I even love English cooking. Based on the major exhibition Christian Dior: Couturier du Rêve, organised by the Museé des Arts Décoratifs, Paris, the exhibition is reimagined for the V&A by curator Oriole Cullen – bringing Christian Dior’s obsession with Britain to the forefront with a brand new section. A brand-new section explores, for the first time, the designer’s fascination with British culture. Dior admired the grandeur of the great houses and gardens of Britain, as well as British-designed ocean liners, including the Queen Mary. He also had a preference for Savile Row suits. His first United Kingdom fashion show took place at London’s Savoy Hotel, and in 1952 he established Christian Dior London. From horticulture to global travel and 18th-century decorative arts, the show reveals the sources of inspiration that defined the House of Dior’s aesthetic. From the daring designs of Yves Saint Laurent to the rational style of Marc Bohan, the flamboyance of Gianfranco Ferré, the exuberance of John Galliano, the minimalism of Raf Simons, and Maria Grazia Chiuri’s feminist vision of fashion, the exhibition shows how each successive artistic director has stayed true to Dior’s vision of Haute Couture, while bringing their own creative sensibilities to the House. 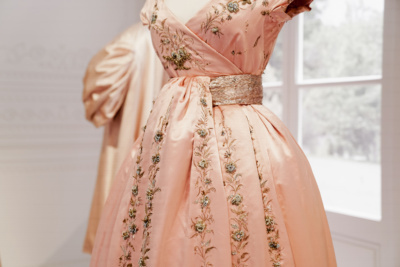 Christian Dior – offers an extended biography on Christian Dior (1905 to 57), from family life to his early career as a gallery owner and the founding of the House of Dior in 1946. It encompasses Dior’s extensive travel, the global success of his couture house and the development of Dior perfumes. 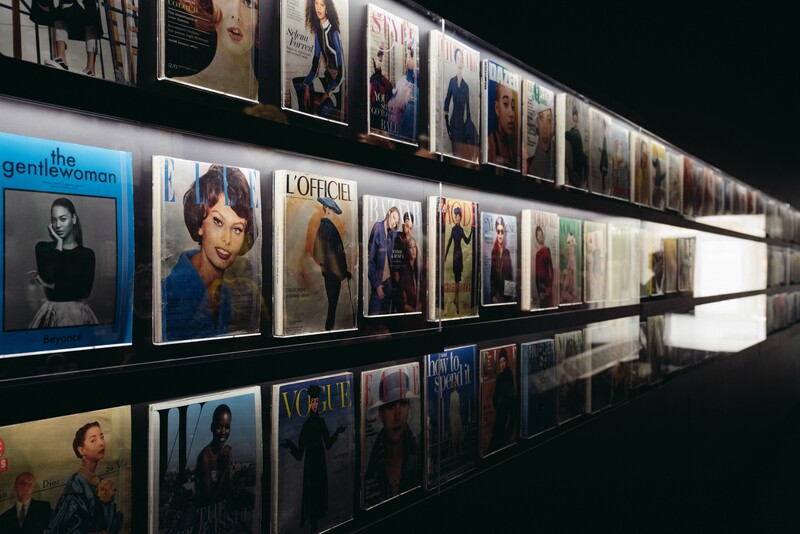 The New Look – focuses on Dior’s famed Bar Suit from his ground-breaking first collection in 1947 and considers how subsequent Dior designers have reinterpreted it over the years. 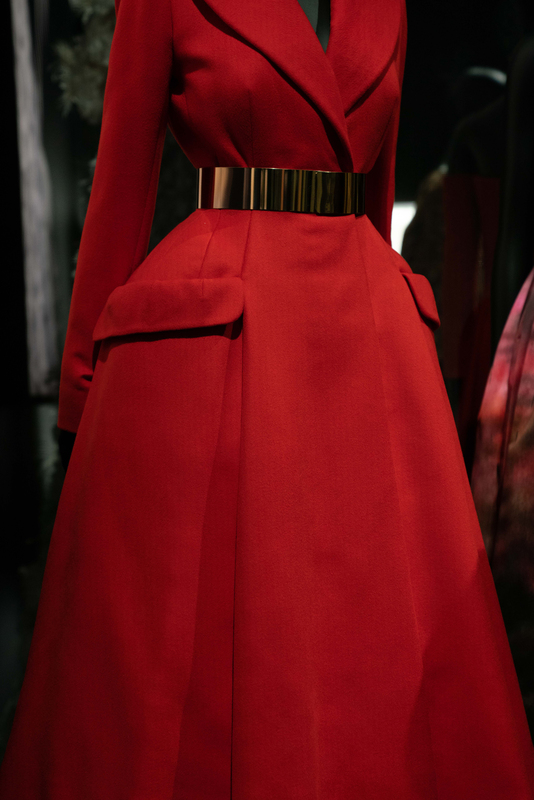 The Dior Line – showcases ten defining looks made between 1947 and 1957, Christian Dior’s own tenure at the House. 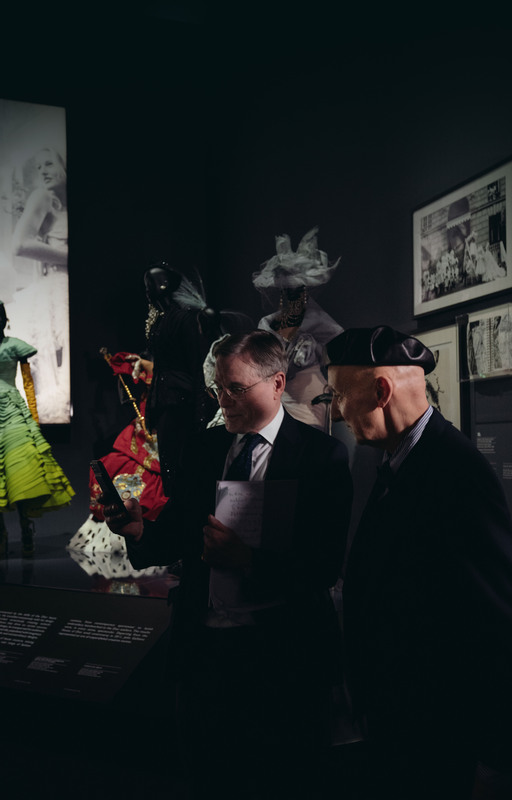 Dior in Britain uncovers Christian Dior’s personal love of England and his British client’s reciprocal love for his fashion. 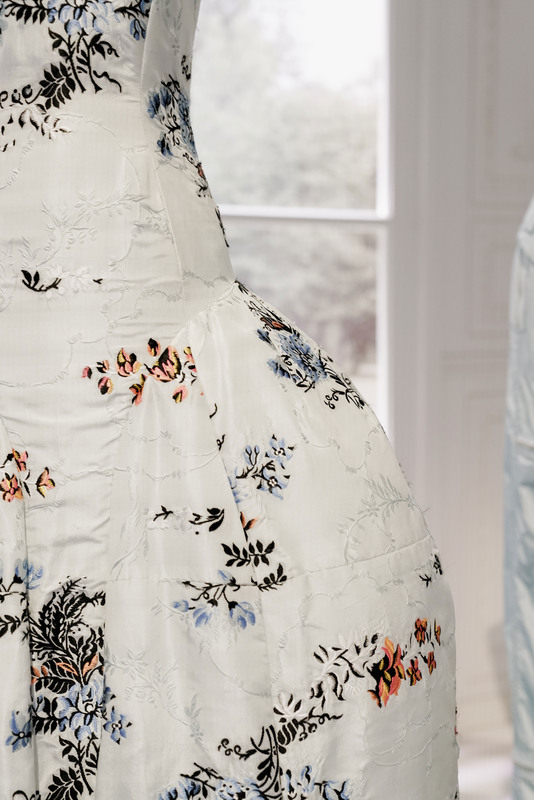 Focusing mostly on Dior’s lifetime, it highlights early Dior fashion shows staged in country houses and grand hotels around Britain, the Dior London company and British clients. 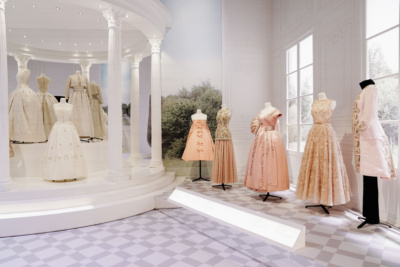 Historicism – examines the influence of historic dress and decorative arts in the House of Dior’s designs from 1947 to today, encompassing Dior’s love of the 18th century, and the Belle Époque fashions worn by his mother, Madeleine Dior. 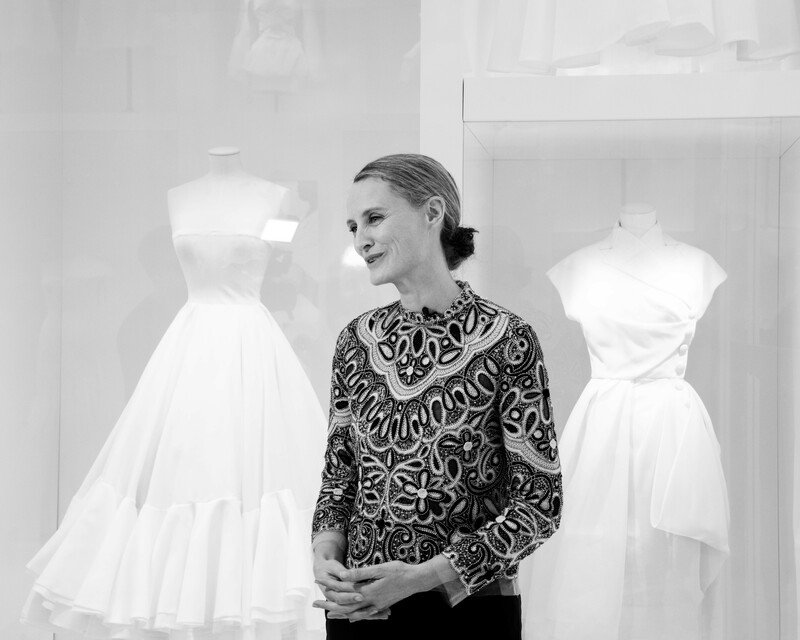 Travels explores how travel and different countries and cultures have consistently inspired the various designers at the House of Dior. The Garden – highlights the importance of flowers and gardens as a source of inspiration to the House, from garments to perfume. Designers for Dior – spotlights the work of the subsequent six key artistic directors since Christian Dior’s death in 1957. The Ateliers showcases toiles from the Dior Ateliers in a stunning ‘cabinet of curiosity’ style installation. 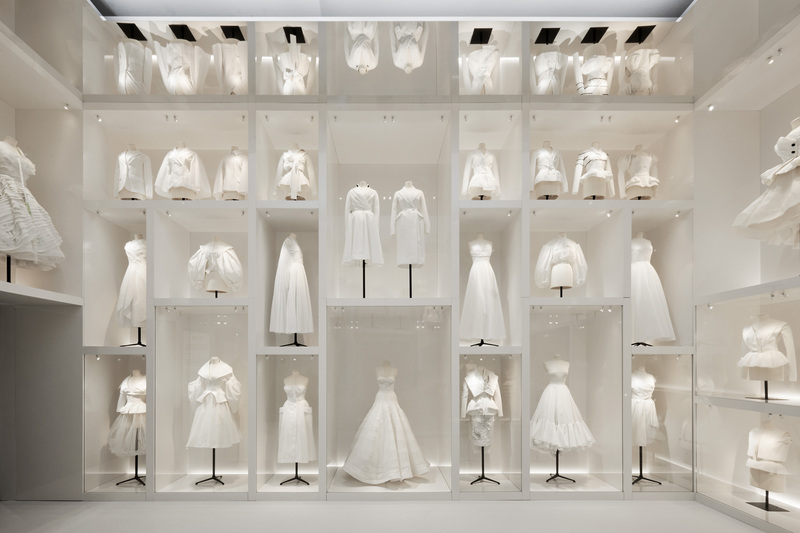 Diorama – examines the breadth of the House of Dior, from accessories including costume jewellery, hats, shoes and bags, to illustrations, miniature dresses and archive lipstick and perfume, bottles, collected in a kaleidoscopic display. The Ballroom – celebrates the fantasy of the Ball, evoking the lavish interiors of the great houses of Britain. Showcasing 70 years of stunning formal evening wear, this section reveals the incredible skill of the Haute Couture ateliers. Chiuri was born in 1964 in Rome, Italy. From 1999 to 2016, Chiuri worked for Valentino, her then best teammate was Pierpaolo Piccioli. 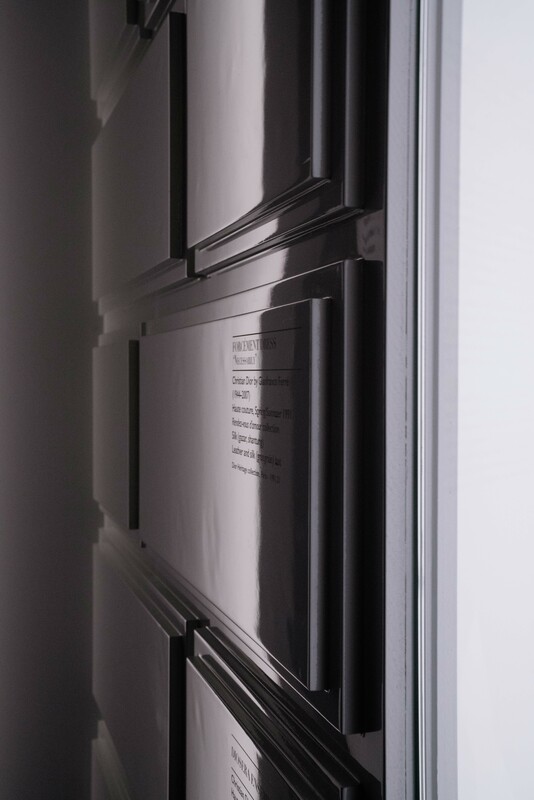 She has studied in IED, Istituto Europeo di Design in Rome. She put on her premiere fashion show for Christian Dior SE during September for the Fashion Week spring and summer line in 2016. 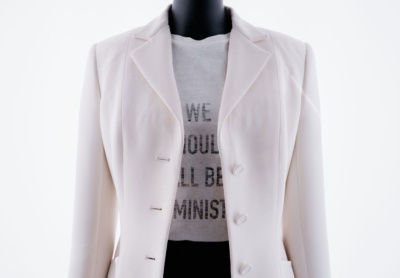 Featured in the show there was a T-shirt bearing the title of Chimamanda Ngozi Adichie‘s essay We Should All Be Feminists. 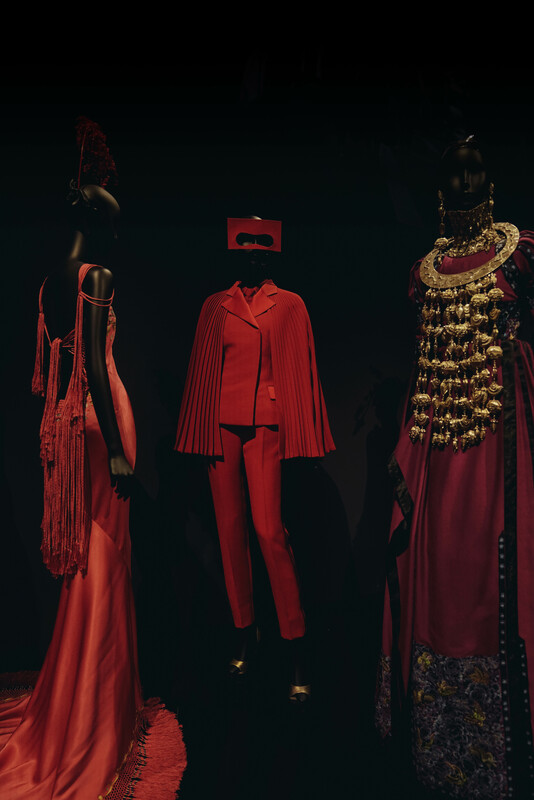 The collection caused a lot of controversy as it was later revealed that many pieces were in fact exact replicas of traditional Romanian folk costumes. 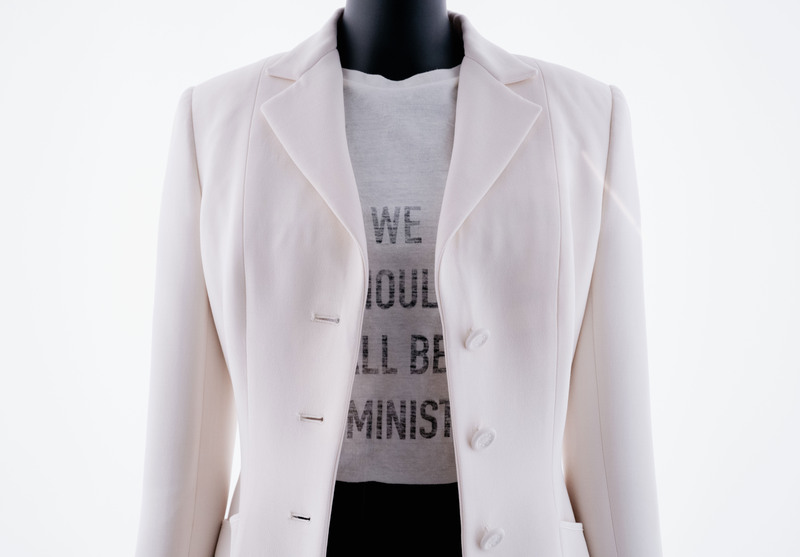 The refusal of Dior and of Chiuri led to an online campaign under the hashtag #givecredit. “The exhibition is indubitably British, starting with the V&A as its unique venue, the scenography, the display techniques and exhibition design. It is a maze of romantic floral bouquet blossoms with the freshness of lily-of-the-valley and posh princesses’ gowns – the dreams of millions of girls – literally the blueprint for many weddings this Summer. 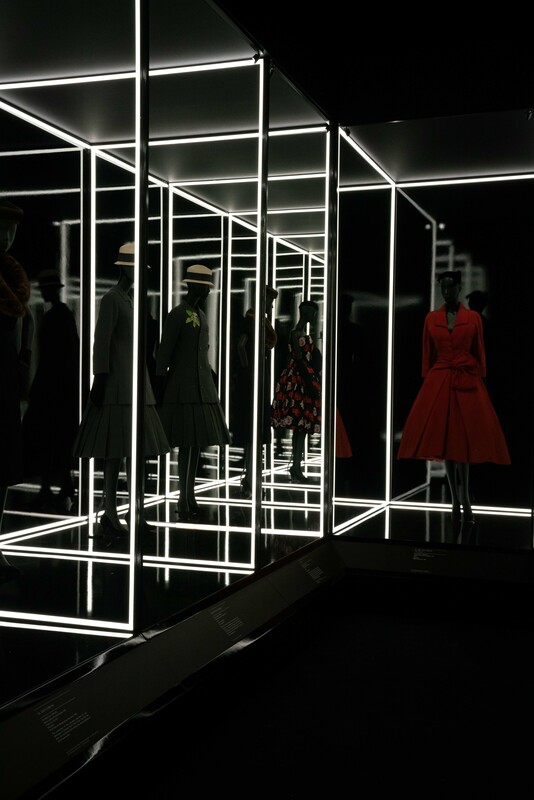 Yves Saint Laurent as one of Dior designers feartured in the hall of fame of the exhibition has left the most timeless legacy to witness for the House of Dior alongside designer Raf Simons. 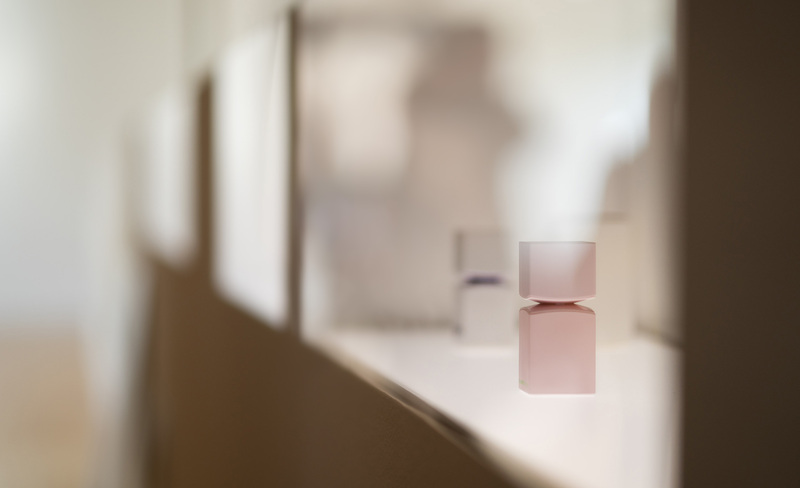 Jil Sander’s first solo exhibition in a museum consists of large-scale, multi-media installations and tableaux devoted to the impact of her design approach on the aesthetics, material and form of fashion and product design, architecture and garden art. 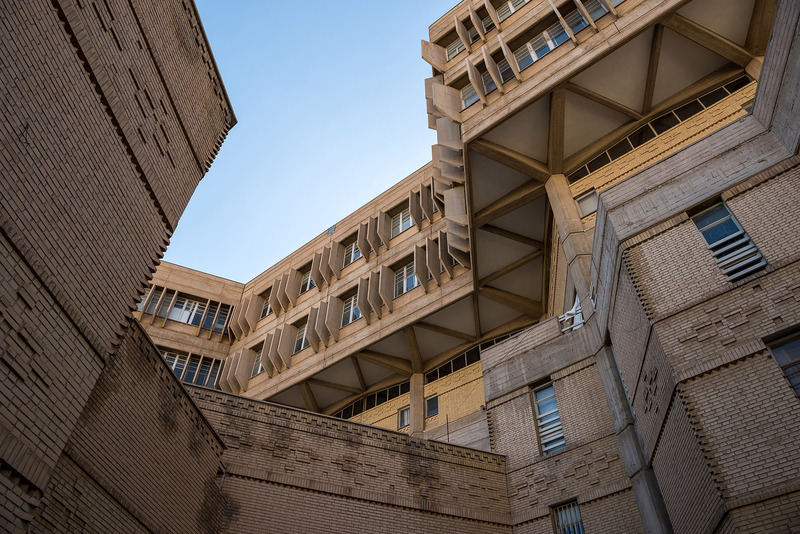 The first-ever global survey of the Brutalist architecture of the 1950s to 1970s.